Although the U. S did not support UN Security Council (UNSC) resolution 2334 condemning Israel’s continuous stealing of Palestinian lands for Jewish settlements, Palestinian rights advocates were pleased – and surprised – that the Obama Administration decided not to exercise its veto power, allowing the measure to pass unanimously on December 23. Now members of the U.S. House and Senate from both parties are moving quickly to condemn the Administration’s decision and Palestinian and Jewish peace groups are gearing up to defend it. Actually, Moran and his ilk have nothing about which to complain. As many journalists have pointed out, up until now Obama has vetoed every Security Council resolution criticizing Israel. George W. Bush allowed six to pass and his father abstained on 11. What’s more, over the years the Obama administration has taken unprecedented steps to help Israel build its military might. Furthermore, as Mouin Rabbani, former Palestine director of the Palestinian American Research Center, said in a statement published by Portside, “There is virtually nothing in the [Security Council] resolution that is new.” It contains wording passed by the UN General Assembly and by various international bodies many times. In fact, the Security Council itself passed an almost identical version 36 years ago. 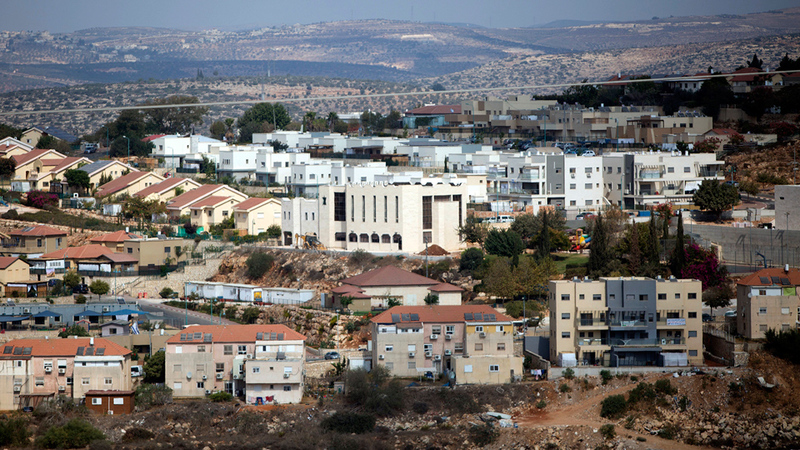 At that time, in 1980, the Security Council unanimously determined the settlements were illegal and must be dismantled. Although advocates for Palestinian rights were grateful for Obama’s abstention, many wondered why it took him so long to switch gears. “We’ll eventually learn why Washington decided to not veto UNSC 2334, but it likely has more to do with Obama feeling personally slighted by Israeli Prime Minister Binyamin Netanyahu and prematurely marginalized by President-elect Donald Trump, than with reasons that can be characterized as serious or substantive,” Rabbani suggested. 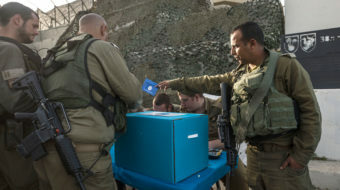 Other observers say the shift in Obama’s stance on Israel reflects changing politics within the Democratic Party. This coalition is now planning a campaign to challenge the Israeli lobby’s disproportionate influence in Congress and to counter the proposed anti-Obama resolution. Meanwhile, Secretary of State John Kerry gave a speech a few days after the Security Council meeting that was nothing short of ground breaking. He detailed how Israel has been grabbing Palestinian land in order to undermine the two state solution, which would end the Israel/Palestinian conflict through the creation of an independent Palestinian nation sharing a border with Israel. Most of the settlements are large apartment house developments complete with roads and commercial areas. Nevertheless, even those who are most enthusiastic about the Security Council resolution and Kerry’s speech acknowledge that neither contain suggestions for enforcing the ban on land grabbing by Israel. When Israel won the Six Day War In 1967, it took from Jordan the land between the west bank of the Jordan River and the eastern border of Israel. 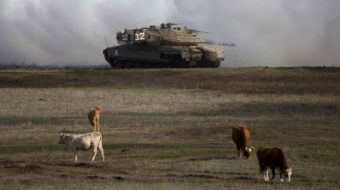 Israel has occupied the territory by military force ever since. There are now 2.75 million Palestinians living under Israeli military occupation in the West Bank, many in abject poverty. Israeli troops and police have shot, killed and maimed Palestinians engaged in peaceful protests for years. In 1995, peace talks resulted in the “temporary” establishment of areas in the West Bank that are administered by the Palestinian Authority (called A-type areas) or are jointly administered by the Palestinians and Israel (called area B’s.) There are several of each, all isolated from each other and surrounded by area C, administered solely by Israel. Area C takes up about 62 percent of the West Bank. 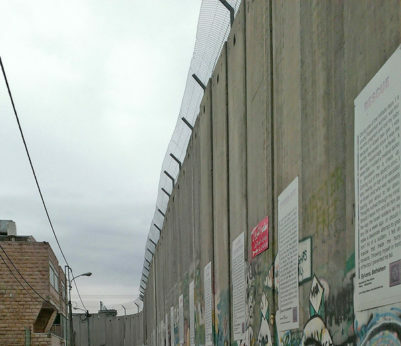 Most of the territory on the West Bank was supposed to be ceded years ago to a newly formed Palestinian state. Instead, since 1995, 270,000 Jewish “settlers” have been sent to the West Bank, 100,000 since the Obama Administration began in 2009. They get many special benefits from the Israeli government. Palestinian homes are being demolished at an historically high rate, displacing 1,300 Palestinians (including 600 Palestinian children) in 2016 alone. While Israelis construct big buildings on Palestinian lands, Palestinians must receive a special permit to build anything the Israelis consider to be “permanent,” such as homes made with concrete. Only one Palestinian building permit was approved in all of 2014 and 2015. 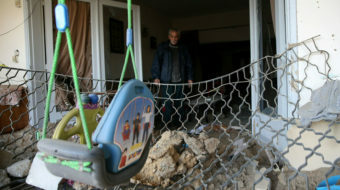 As a result, many Palestinians are living in underground caves. By now, Israelis occupy a full 22 percent of the original territory that the two-state solution treated as Palestinian. 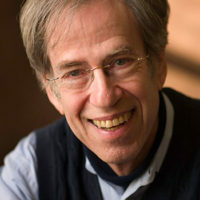 Robert Herbst, a leader in Jewish Voice for Peace, writes “The Israeli agenda is clear: putting in place [enough settlers to create] a one-state reality over all of Israel/Palestine.” In fact, there are many Israelis who envision one nation from the Jordan to the Mediterranean inhabited by Jews, Palestinians and others living together in a democratic society. But this is not the “one nation” solution envisioned by the current Israeli government, which continually scares Jewish Israelis with statistics showing that by 2020 there will be more Palestinians than Jews living in Israel, the Gaza Strip and the West Bank. Therefore, Jews could get outvoted. Under current conditions, Kerry said, “if there is only one state, you would have millions of Palestinians permanently living in segregated enclaves in the middle of the West Bank with no real political rights, [with] separate legal, education and transportation systems, [with] vast income disparities, under a permanent military occupation that deprives them of the most basic freedoms. This is exactly what Israeli Prime Minister Benjamin Netanyahu seems to want as he takes more and more Palestinian land. In the face of Israel’s ignoring international law and undermining the peace process by grabbing Palestinian land and stamping on Palestinian rights it’s no wonder that Palestinian rights advocates and Jewish peace activists alike applauded the Obama Administration’s switch in direction, even though it was at the 11th hour and largely symbolic. Furthermore, LeVine states that passage of the resolution bolsters Jews “who support a Judaism based on the prophetic principles of righteous anger, justice, and compassion” and who are joining a “coalition of the future … that will not only heal American Judaism (and ultimately, Israeli Judaism as well), but help restore a progressive politics against the chauvinism and fascism of Trump and his minions. The coalition is ready to defend the Obama Administration’s action regarding the UN resolution and to stand behind the “hard truths” Secretary of State John Kerry listed in his speech.